A little girl realizes that something has happened to her daddy. He is not at home anymore. 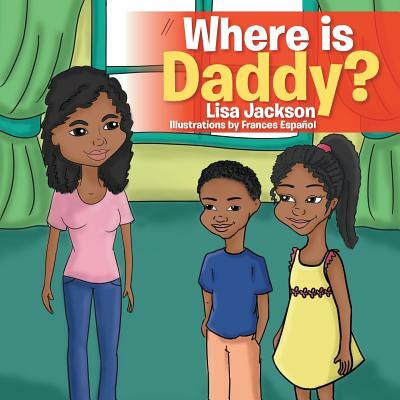 Her mother tells her and her brother that their Daddy is in jail. She describes how she feels visiting her daddy in jail and in prison.